Have you always wanted to do chesed (kindness) on a really big scale but didn't have the time or money to do so? Torah Live's new video series on the topic of Chesed and Loving Kindness offers you the opportunity to fulfill your dream. Watch this video to find out how. By sharing your chesed idea, it will be seen worldwide and inspire thousands of other people to do the same. Thus your act of chesed will be spread to people and places you could never reach on your own. The top voted #chesedhack will entitle the winner to a $180 Amazon Gift Card, and the winning entry and contributor will be featured in the upcoming Chesed series, a 22-part video about loving kindness and character development. The drawing will be held on January 31. Post your chesed hack below. If you're not a Torah Live member, sign up for free to watch all our videos. 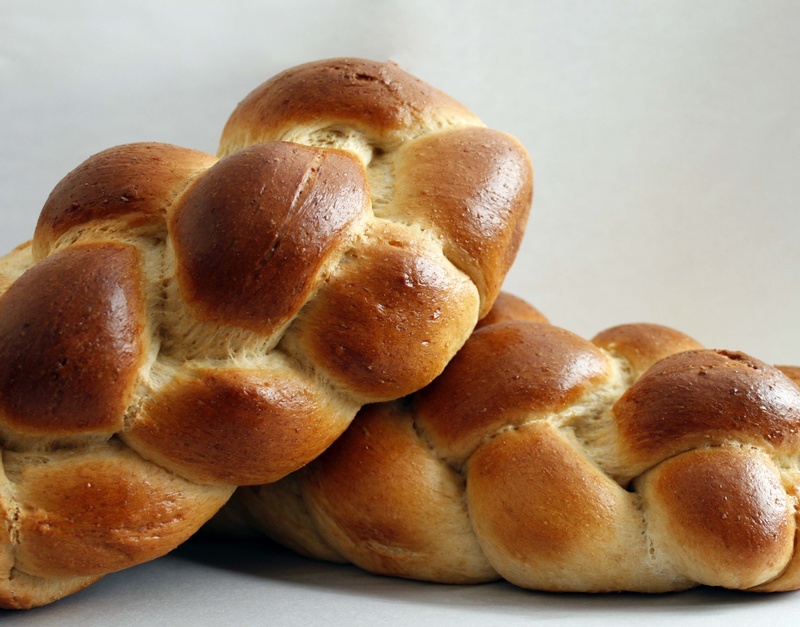 I have a friend who goes to the bakery every Friday afternoon right before closing and collects the challah that they would have to throw away. After candle lighting, she visits a number of struggling families and presents them with free fresh challah for shabbos. There’s an older man in my shul who lives by himself. I sometimes help to arrange Shabbos and Yom Tov meals for him so he has a place to go. I make bead animals and figures and sell them in my online shop so that I can help families with children who have autism to get the support that they need. I have helped people who would like to hear the weekly Dvar Torah from our Rav, receive it via email. As such, even if they weren’t in Shul — they can still learn the timeless lesson. A neighbor of mine has a gemach for basic over-the-counter meds, like Tylenol. You just pay her the cost of the medicine, so that she can go and replenish her stock. It’s proven to be a lifesaver when your child is running a fever at night or can’t fall asleep because he’s teething – but the pharmacy is already closed. We distribute Emuna booklets and other Torah materials as well as Kavana Kards to individuals, shuls, schools and Jewish businesses so that everyone can benefit from these wonderful teachings and tools. Can you please upload a picture of a kindness coin? #chesedhack I have a Jewish Library in my basement and people from community come and check out books! I have an OPAC (online public access catalog) that emails patrons when their books are due and they can check out what they need to return. We have over 1200 books sorted by genre and are open about once a week. Will start with one small one…& add as time & strength allows. Used clothes to people who need. I can’t vote for any of these chesedhacks. They are all too good to slight. So My vote is for everyone of these. I do Bnos and Kids Group as chesed for my shul. I have many different themes and I find games that have to do with the Parashah. I engage the girls in discussion topics such as Lashon Hara, we sing songs like Lecha Dodi, and we say Perakim of Tehillim as a chesed for others to do. All you need to do is get those creative juices flowing, think of a program, and go to shul during davening and entertain some kids. I do it with love, heart and passion, and the girls look forward to it so much. I will do all sorts of things to earn money, and using that money, donate it to world builders, which is a charity where they go around the world and build things that are missing. For example, they go to Kenya and they build a well.